It's easy to see why Her Pink Jersey and The Style Ref complement each other; we both share the same passion for fashion and sports. Like TSR, HPJ believes in always looking your best, especially when representing your favorite team. As the World Cup heats up in Brazil this summer, chances are you'll find yourself watching a match or two with fellow sports fans. 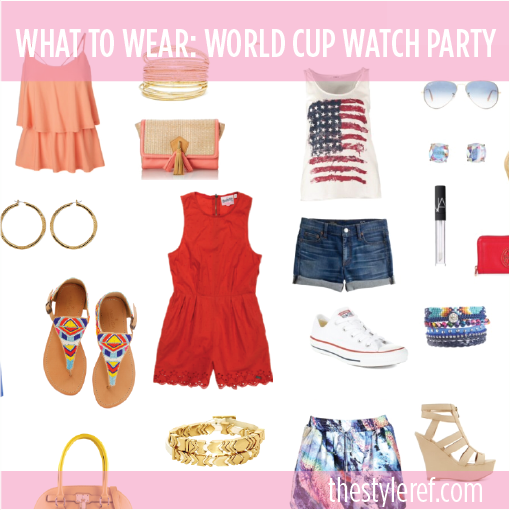 Let your fan style shine with Her Pink Jersey's guide for what to wear to a World Cup watch party. After much ado and four long years, the 2014 World Cup is finally under way. While there are so many sporting events happening right now, there’s something a little different about the World Cup. For soccer and sports fans alike, hands down this may be one of the best times to display your national pride. With so much going on it may be a little difficult to decide on what to wear. We're here to help! Whether you plan on heading to a bar, house party, BBQ or maybe just lounging on the couch, we've put together three looks perfect to catch the games. 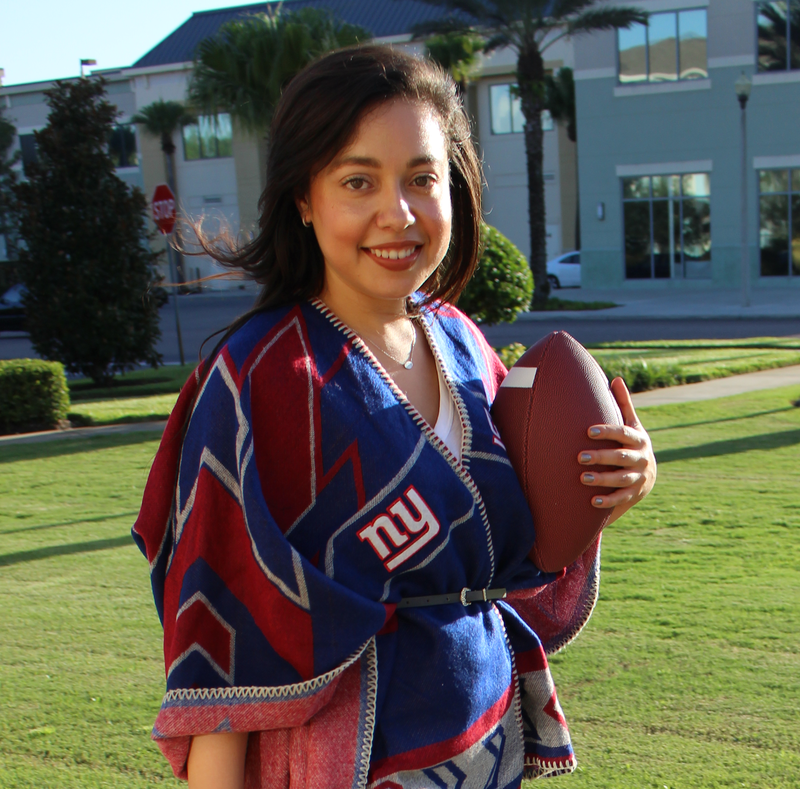 From sporty, glam and comfy, there is no reason to sacrifice style no matter where you watch the game. Peep our ideas below. 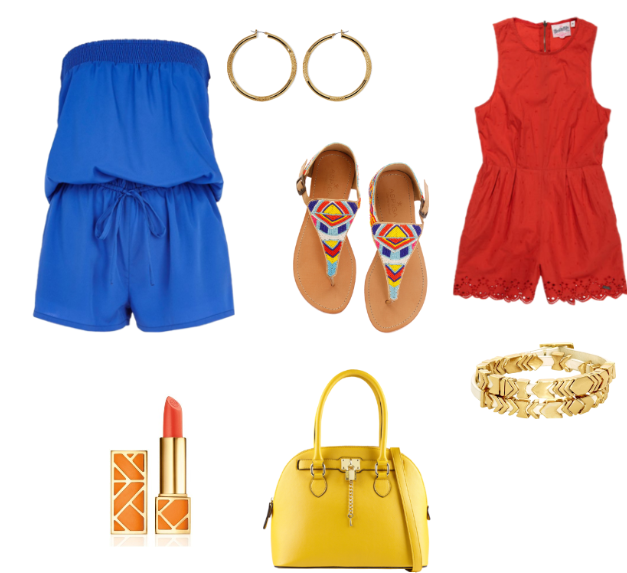 Which World Cup watch party look is your favorite? If you enjoyed this post, show HPJ some love on Twitter and Instagram! Love that Zalando Only Flag Top. It's casual and artsy!